Interactive Fire Weather Planner - to use this planner, click on the desired parameters and select hourly weather graphics instead of seven day text forecast. Mixing Height: Depth of the surface based layer of the atmosphere in which mixing occurs. Transport Wind: Average wind between the surface, or the 20 feet level, and the wind at the forecast mixing height. 20 Feet Wind: Wind speed at 20 feet above ground level. Haines Index: A stability and moisture index used to indicate the potential for fire growth, and more importantly extreme fire growth. Fuel Moisture: The amount of moisture in a naturally occurring fuel. This is an important factor in determining the availability for a fuel to ignite or combust. Grassland Fire Danger Index (GFDI): For Central Iowa, this index is an indication of rural fire potential. If the fire potential reaches very high or extreme levels, then an RFD product will be issued. Very High GFDI: From the graphic on the Fire Weather webpage, the GFDI values range from 20 to 49. When GFDI values are in this range for more than a 3 hour period and for larger than a 4 county area an RFD product will be issued. When this condition exists it means that fires will spread rapidly and show erratic behavior. Dangerous burning conditions exist. Extreme GFDI: From the graphic on the Fire Weather webpage, the GFDI values range from 50 or more. When GFDI values are in this range for more than a 3 hour period and for larger than a 4 county area an RFD product will be issued. When this condition exists it means thata potential for large and uncontrolable fires exist. Fires will spread rapidly. Extreme fire behavior or probable. Critical burning conditions exist. RFD: Grassland Fire Danger Index Product. 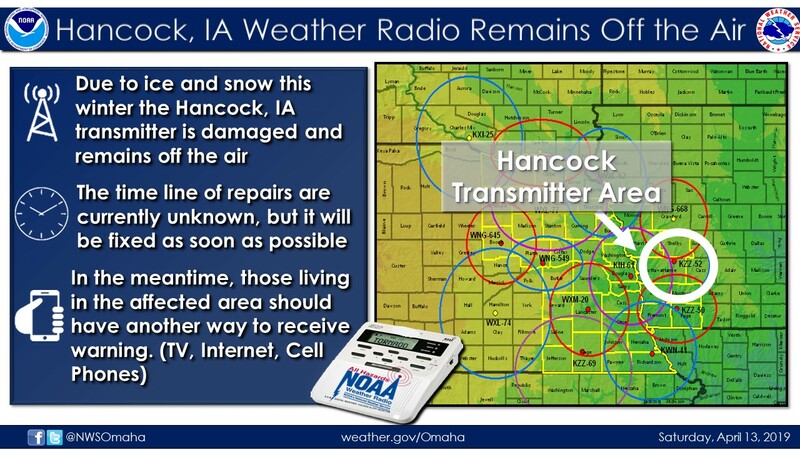 This is the text product that the National Weather Service Office in Johnston will issue for it's forecast area of responsibility. Once this product is issued there will be headlines on the main webpage and links to the product from the headline as well as the fire weather page. This product serves as an advisory to all customers to curb any plans to burn. Additional information can be found in the Grassland Fire Danger Index section. Curing: The percentage of moisture in warm season grasses. This ranges from zero percent (completely green) to one hundred percent (completely dry or dormant). Fire Weather Planning Forecast: A forecast product issued once daily during the burn season. The first 36 hours of the forecast is in a tabular format giving specific burn parameters. Days 3 through 7 are in a text format giving sky/weather conditions, temperatures, winds and probability of precipitation. Spot Forecast: A forecast for a specific prescribed burn area. This product can only be requested by government agencies or private interests with government contracts to do prescribed burns.